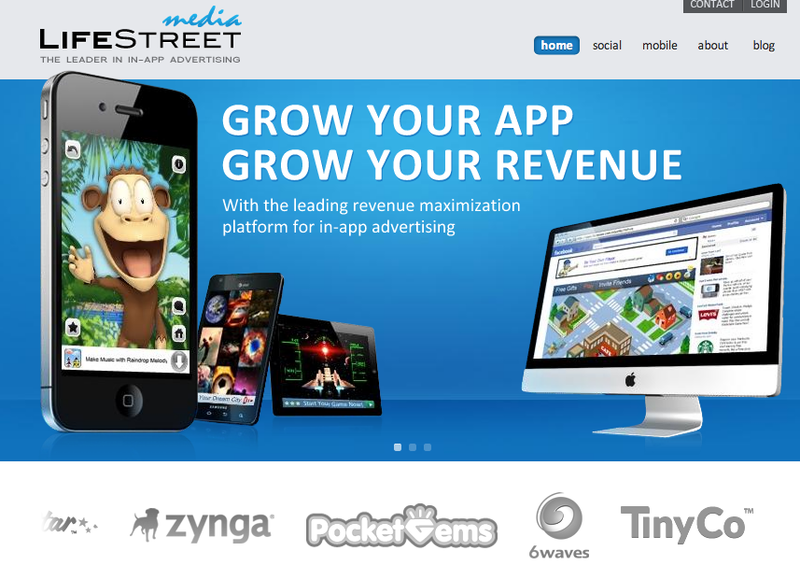 Direct deal mobile advertising marketplace Chartboost has raised $19 million in funding, the company announced Tuesday. The round was led by Sequoia Capital, and included participation from existing investors TransLink Capital and SK Telecom Ventures. 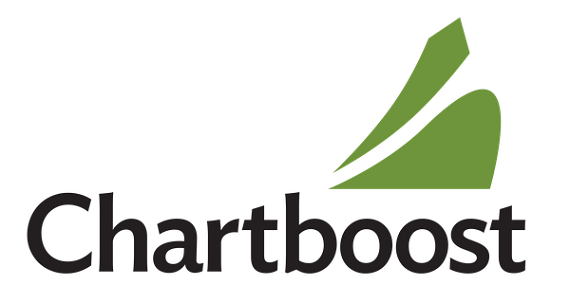 Chartboost had previously raised $2 million in October 2011 from TransLink Capital, SK Telecom Ventures, and XG Ventures. This latest round brings its total funding to $21 million. Chartboost says that it will use the money to accelerate its growth, as well as further develop its engine so that mobile game developers can focus on building, what Chartboost calls, "kickass games." The company will also be "aggressively expanding" its team in the next year. The company will be expanding into analytics, co-founder and CEO Maria Alegre said in an interview with VatorNews. it will also be doubling the number of employees from 36 to 72 in the next few months, and plans to have over 100 employees by the end of the year. In addition to the funding news, Chartboost also announced some new numbers, as well as new member on its board of directors. Chartboost revealed that it now has more than 300 million monthly active users devices, which power six billion game sessions ever month. The company currently powers over 12,000 games, up from only 800 a year ago. 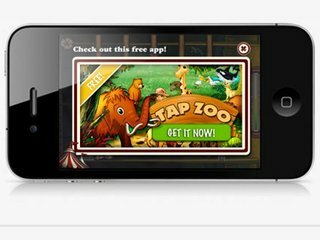 Chartboost says that this makes it the world's largest mobile gaming technology platform. "The reason that this is big news is that it puts us in the same league as other companies that have been around for or five years," Alegre said, "We have been around for a much shorter period of time, so we've seen significant growth." Some of the companies Chartboost works with include Backflip, Booyah, Capcom, Com2us, Crowdstar, Gameloft, Gamevil, Get Set Games, GREE, Kabam, Kiloo, Natural Motion, Outfit7, Pocket Gems, Supercell, and TinyCo. It was also announced that Jim Goetz, venture capitalist at Sequoia, will be joining the board of directors at Chartboost. "Maria and Sean built Chartboost to solve problems they encountered in the mobile gaming space and embody the authenticity we look for in founders," Goetz said in statement. "Their unique approach to app discovery and pro-developer mindset frees up studios large and small to do what they do best: make great games. We are excited to be part of the Chartboost team." Goetz was on the board at Admob, before it was acquired by Google, and also sits on the board at Pocketgems. This means that he understands the industry from both the developer and the technology side, Alegre says. The San Francisco-based Chartboost was founded in 2011 by former Tapulous employees, Maria Alegre, who is now the CEO of Chartboost , and Sean Fannan, the company's CTO. The company offers a platform for mobile game developers to connect and buy advertising from each other directly, meaning that they can skip the mediation and the cut taken out by an ad network. 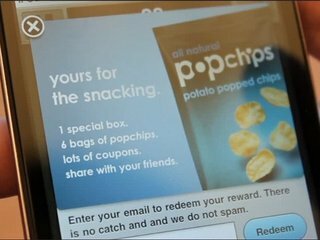 Publishers are provided with ad serving technology that allows them to display full screen interstitials. They are also given the analytics to track performance and conversion. Through their online dashboard, publishers can launch, edit and measure campaigns in real time, and combine internal cross promotions, with direct deals and with advertising campaigns across the whole Chartboost network. The philosophy behind Chartboost is to focus on both the developers and the user experience. When she was a developer, Alegre says that she had to choose between making a good game and making money. With Chartboost, she wants developers to be able to make a profit without having to sacrifice the quality of the user experience. The company does this by giving more control to the developer, so they can use promotion the way that they want, and giving the developer access to data, such as the number of clicks an advertisement gets so they can better execute how they optimize their games. 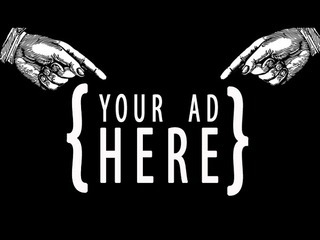 The mobile advertising space is competitive, with a number of other companies clamoring for the same share of ad space. There is mobile ad network InMobi, which announced Tuesday that it purchased context aware technology company Overlay Media for an undisclosed amount. There is also mobile ad/reward network Kiip, which provide rewards to casual mobile gamers for in-game achievements. The company raised $11 million in a Series B round of funding, and debuted its very own app, dubbed “Kiipsake,” which will act as a mobile wallet for all of your Kiip rewards, this past July. 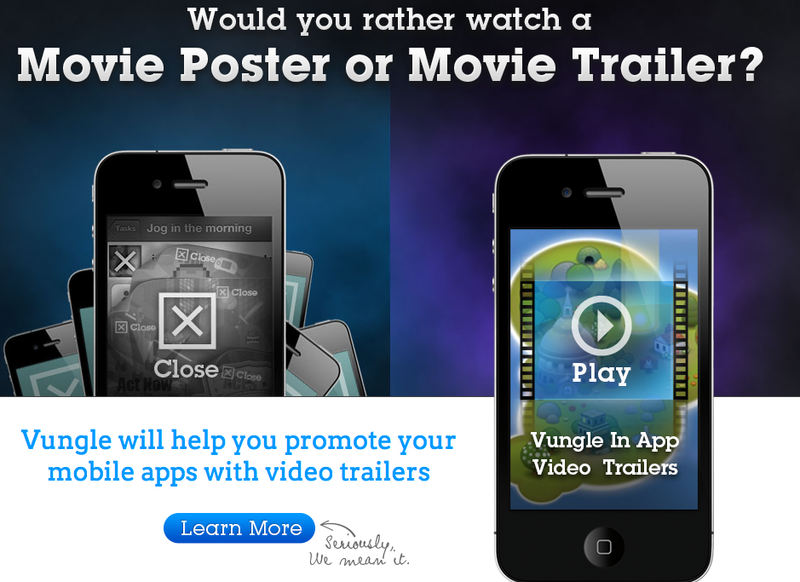 Other in-app advertising models include Vungle, the in-app video ad company, which raised $2 million in a seed round last May, and LifeStreet Media, which raised $66 million in May as well. The mobile advertising space is also growing very fast. 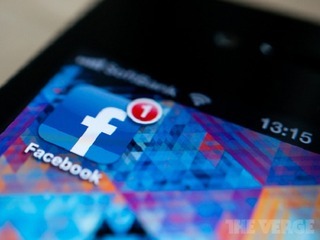 Mobile ad spending was projected to hit $4 billion in 2012, according to a report from eMarketer in December, primarily due to Facebook's mobile news feeds ads and Twitter’s Promoted Products. 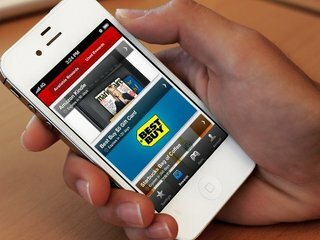 In 2013, eMarketer expects to see $7.19 billion in mobile ad spending, and then nearly $21 billion in 2016. Chartboost and Sequoia Capital were unavailable for comment. Kiip lets premium brands provide rewards to casual mobile gamers for in-game achievements. Their platform is designed for in-game engagement via a universal game moment: the achievement moment. Catch the user while they are the most engaged, happy, and attentive. They're the first solution to help premium brands reach the exploding casual mobile gaming market using real estate in meaningful moments. Currently the network reaches just over 20 million smartphone players worldwide.